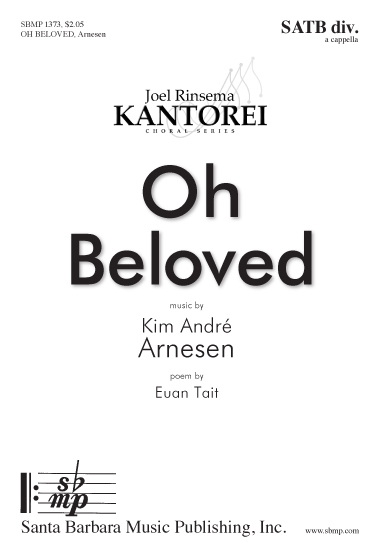 Oh Beloved, Kim André Arnesen | Santa Barbara Music Publishing, Inc. Soprano and tenor soloists are featured in this beautiful love song, the choir tastefully accompanying them, then taking center stage with their own special melodies. 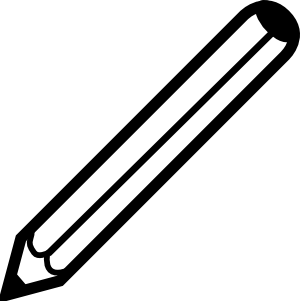 The newly-engaged composer here shows he is greatly qualified to compose from the heart!